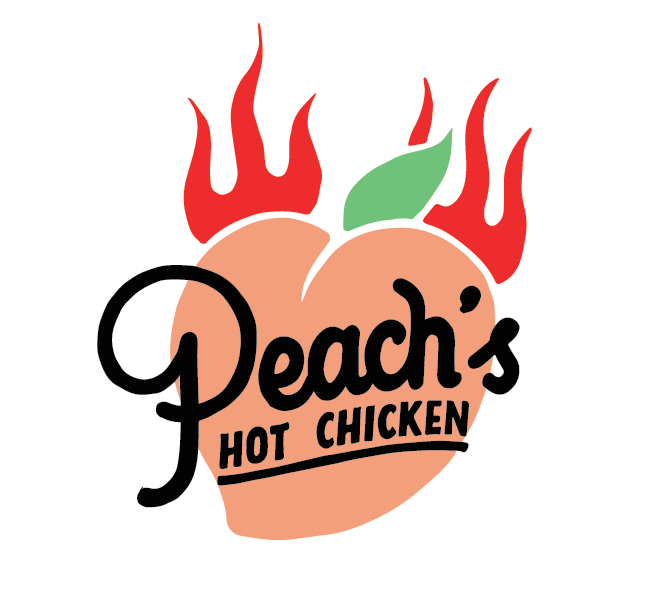 Owned by a young couple, Alex and Olivia, their concept is simple; to serve traditional and delicious Nashville Hot Chicken. Prepared using a generations-old method belonging to Alex’s grandmother, you know when there’s a secret recipe involved, it’s going to be good. 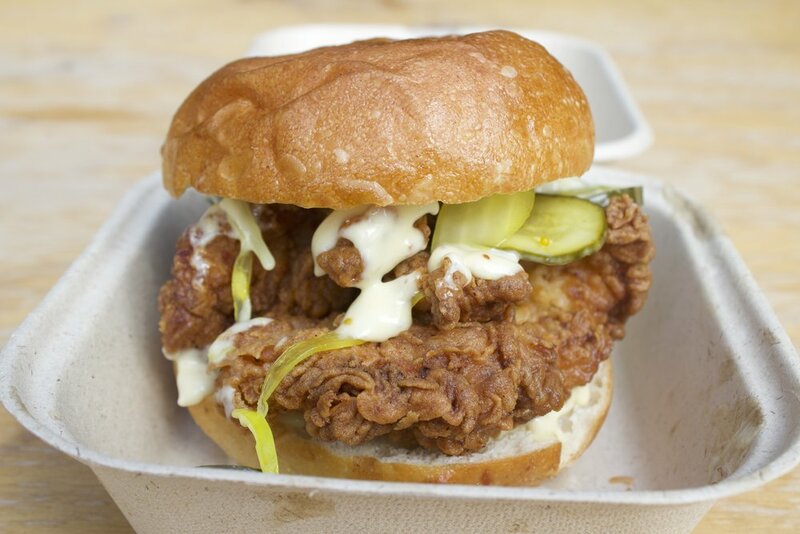 Once you have selected your spice level — mild, medium, hot, or what they deem the religious experience, Holy Cluck — you can then choose to have it served on either a piece of squishy white bread and topped with pickles, inside a tender brioche bun as a burger, or atop fluffy Belgian waffles. Medium - Will make your lips sweat - a hot medium!